(2008) For a new septic system for the main building (Events Center) with capacity for a year-round practice community of up to 25 people and one hundred program participants. 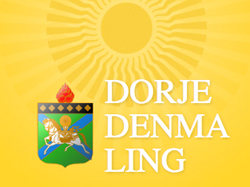 Dorje Denma Ling has operated for the last fourteen years programs, retreats and gatherings utilizing a septic and grey water system intended for a family of four. This is a tribute to the ingenuity and perseverance of those who have worked and lived there. However, in the last five years Denma Ling’s level of activity and participant days grow significantly. 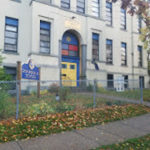 The benefits of the new system would allow Denma Ling to increase both the resident community and participant numbers without a concomitant increase in water usage (and disposal) and plumbing installation.